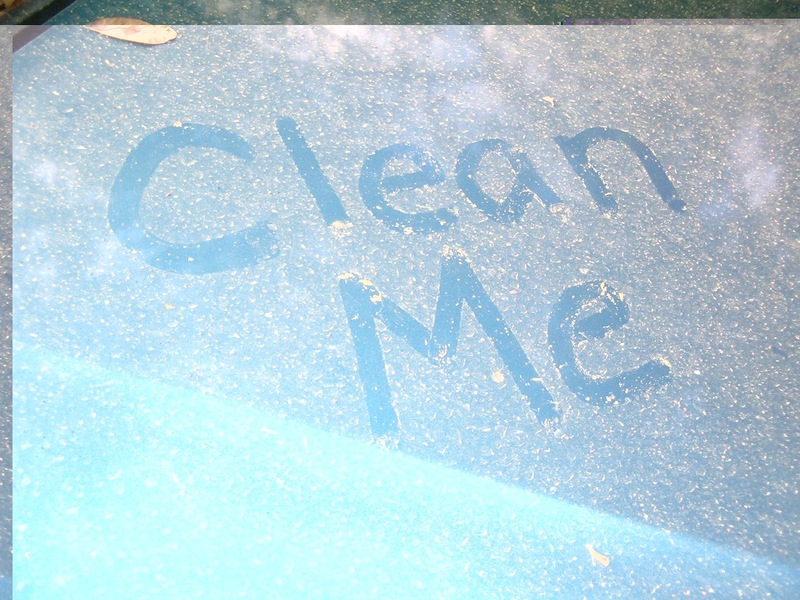 I took the advice someone left on this car window and have turned today into a 'clean me' kind of day. My craft area is getting reorganized and my bedroom turned back into a bedroom. If I don't do it now, it won't get done what with all I have coming up over the next few months. Card swaps, vendor shows, classes and more. I love being busy. Now it's back to my cleaning frenzy. I am determined to have it done by dinner time so I can spend the evening finishing up some projects and starting on some new ones.